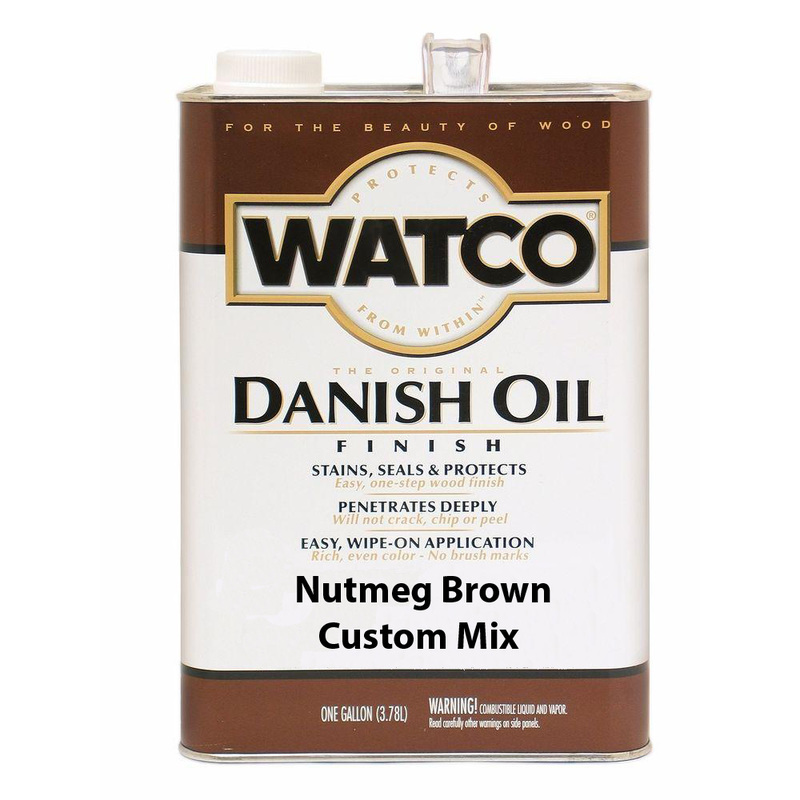 Watco Nutmeg Brown Custom Mix Danish Oil is a unique blend of penetrating oil and varnish that hardens in the wood, not on the wood. Watco Danish Oil penetrates deep into wood pores to protect from within and to enhance the natural look and feel of the wood. The Danish oil formula stains, seals and protects in 1 easy step.